Is the St. Bernard the Right Dog For You? Please take a look inside and we invite you to leave a message in our Guestbook. Our 2018 Photo Competition - Your Saint This Summer - is available for viewing in the Gallery. Allbreeds & Crossbreeds Carting Day Images added. Battle of the Giants 2018 added. New To Saints - Images. Health - PENN HIP inclusion. Battle of the Giants 2017 pics added. 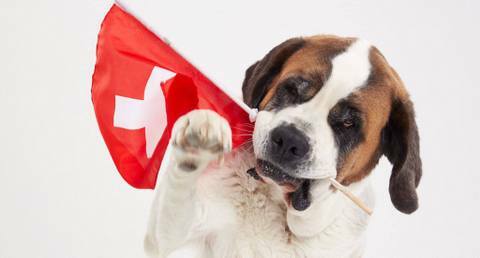 Is the St Bernard Right For You?